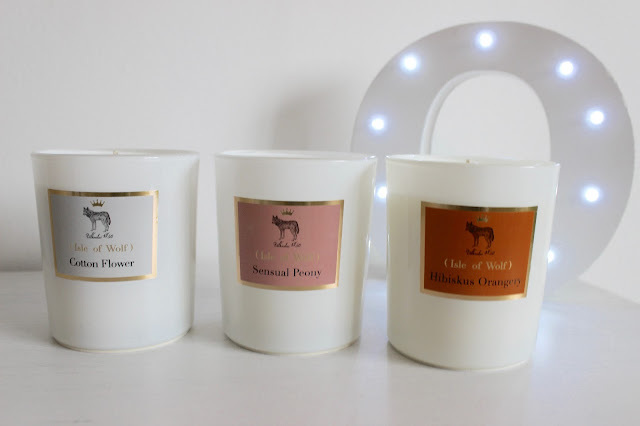 Isle of wolf candles- Cotton Flower, Sensual Peony and Hibubkus - all of which are quite fresh scents Hibubkus orangery is my favourite out of the three I can't wait to try some more! 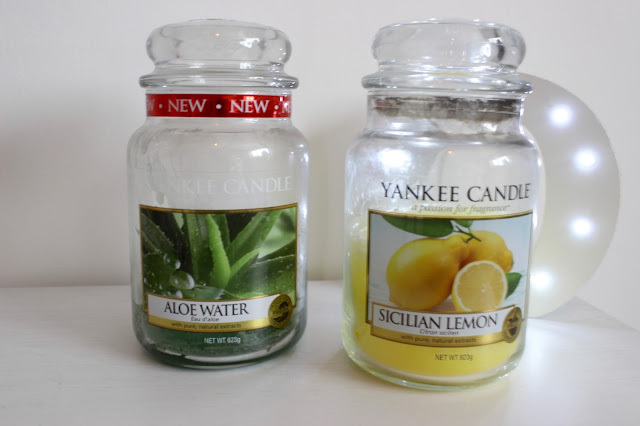 Yankee Candles- Aloe Water is my favourite is so soothing and refreshing the perfect candle for when you're laying in bed. Sicilian lemon is also lovely and citrusy. Yankee's pink Grapefruit is next on my list. Primark- Both candles are super cute and you really can't go wrong with Primark candles for the price. 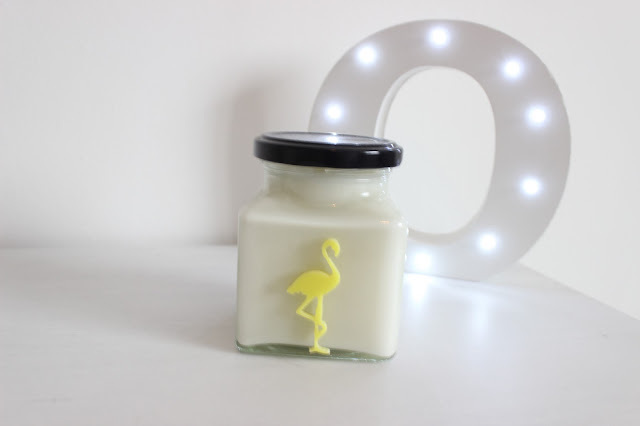 Flamingo candles- I have been wanting to try one of these for ages now so I was pleased when my sister got me one last year, they have the cutest packaging and it smells amazing! 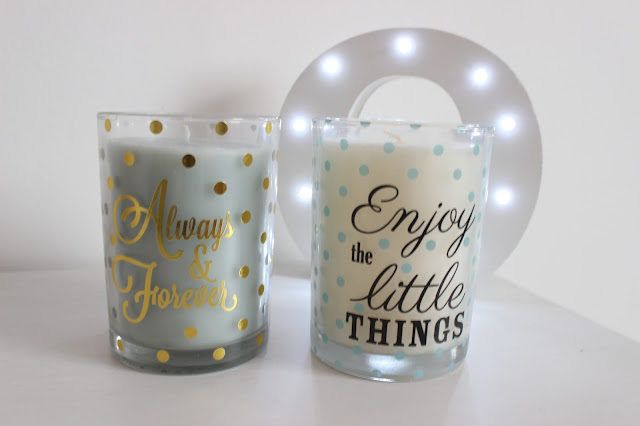 Dunnes- I love these candles I think there amazing for £5 I think and the quote print decoration is adorable and honestly I got these purely for the glass jar when the candles are finished. Ikea candles- You really can't go wrong with ikea candles I always pick up a few every time I visit. They don't last long but for a £1 I'm really not complaining. 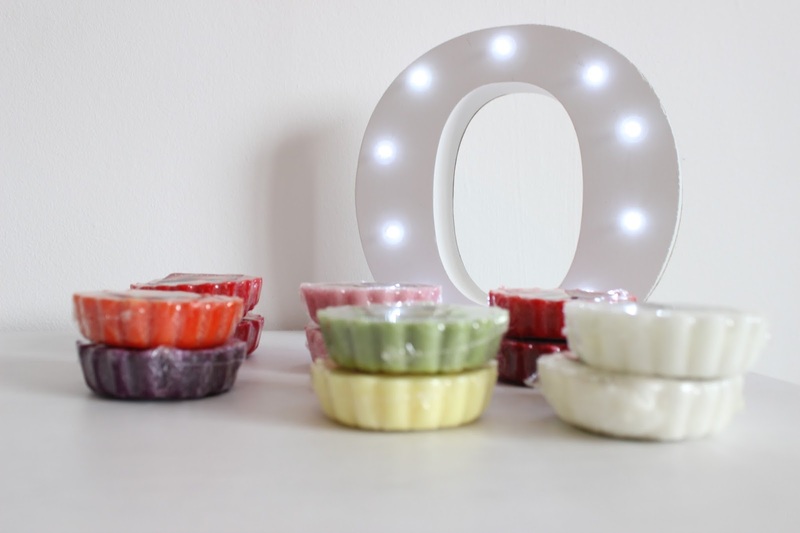 Yankee candle wax tarts- I have 12 melts and I'm terrible at burning them, Honestly, I prefer to burn a candle rather than a tart but I do love how strong the scents are and you really can't go wrong for 90p! I'm literally candle obsessed but I'm not allowing myself to buy anymore until I've burt all of these! I have to store them under my bed as I already have so many out that I'm already burning. 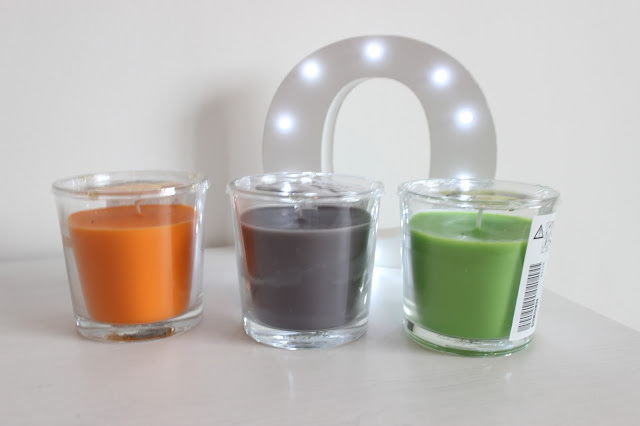 I love all of my candles as you can tell Citrus, fresh scents are definitely my favourite rather than spicy wintery scents. 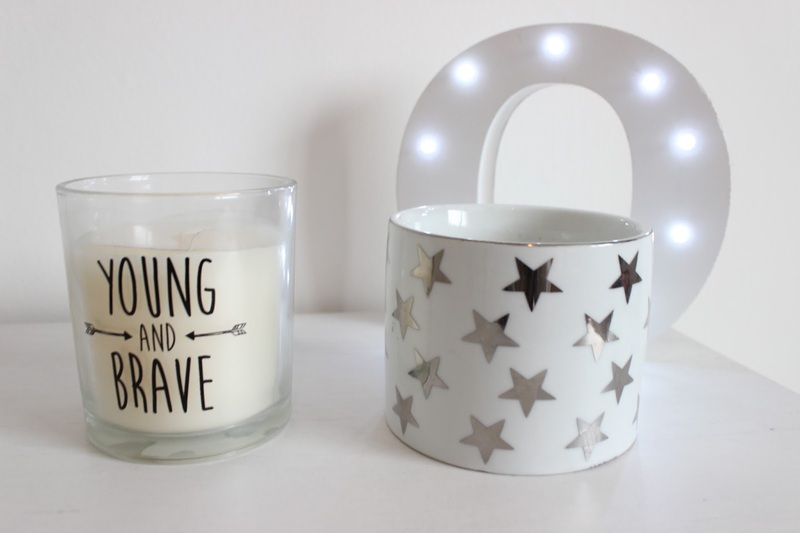 Diptyque and Joe Malone candles are next on my list to try. Are there any brands of candles or scents that you think I should try next? All of your candles are so cute! I really want to try the Flamingo candles, the packaging looks really pretty!